Time and again we've heard people wish they could install hardwood, engineered or laminate wood flooring in their Indianapolis home but they shy away because they have high ceilings or an open flooring concept. People are often afraid to use wood floors in large spaces because of the noise factor. In some cases people like the look of a wood floor but are concerned about comfort and warmth. If you share these concerns, let Indianapolis hardwood flooring store Kermans reassure you. 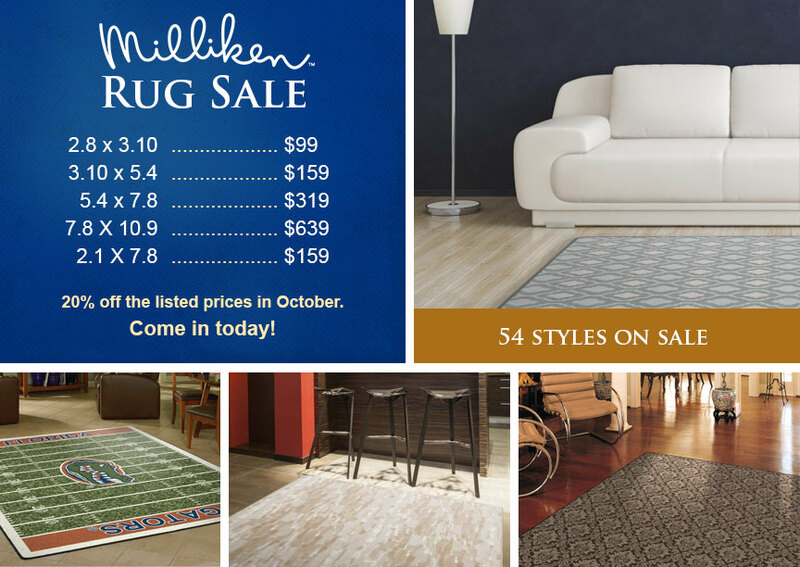 Area rugs don't always come to mind when you think about flooring but they are one of the most versatile flooring choices you have. 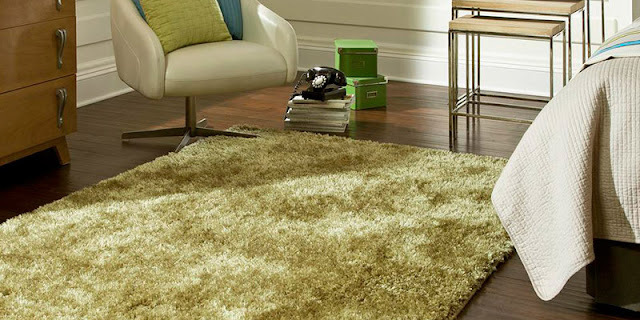 Area rugs require minimal installation and can be installed on top of any existing flooring - tile, hardwood, even carpet. 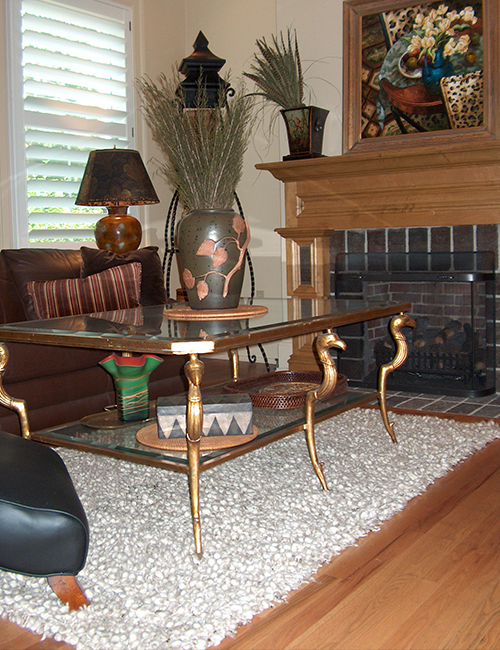 Area rugs are a natural pairing with hardwood floors - particularly in large spaces. Kermans Flooring store in Indianapolis got our start as an area rug store. We have the selection and price range to meet your needs. More than that, we have the knowledge to help you pair the right area rug with your wood floors. Whether you have design concerns, space concerns, noise concerns or all of the above - we can help you make wood flooring work in your home.